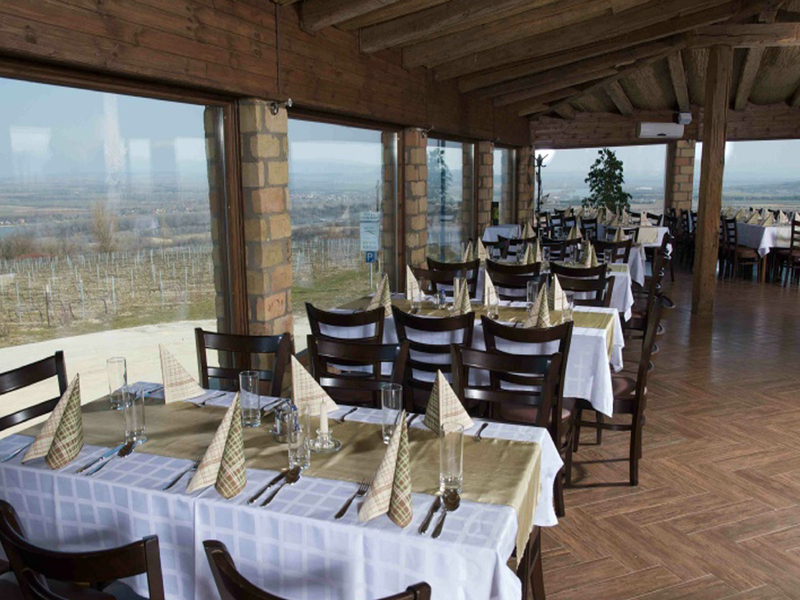 Let us welcome you on top of Meleges hill, in the heart of the Neszmély wine region. If you take a look around, you will find that the view evokes tranquility of both the eyes and the soul. The diligently cultivated vineyards, the gentle slopes of Gerecse hill, the silhouette of the villages in the uplands and the silver line of the Danube create a perfect harmony. We cannot help but marvel at these divine beauties ourselves which also give us the inspiration to create something equally brilliant. 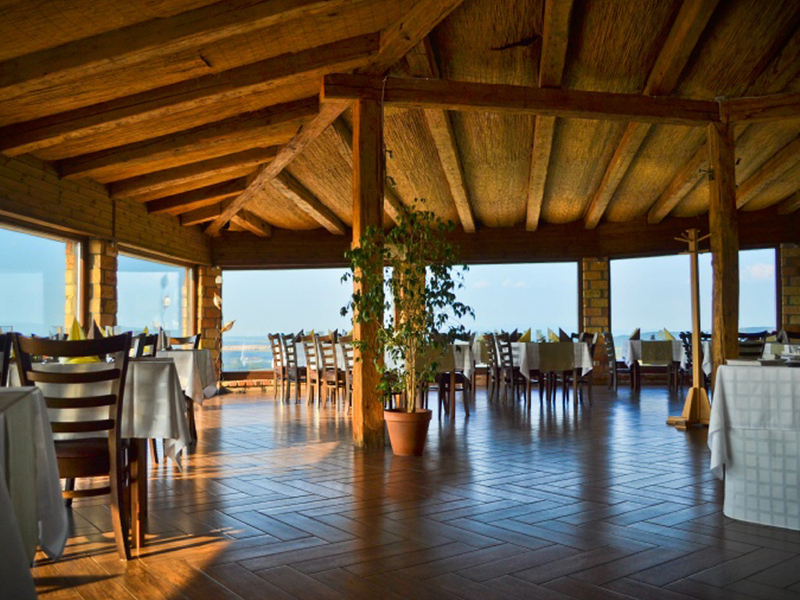 Taste our gourmet dishes prepared by excellent chefs and confide in our expertise to recommend you the finest of wines to make it a perfect and completely harmonizing experience.